I have wondered many times during my childhood, what I N R I which is found written on the Cross on which Jesus Christ is crucified, means. I read somewhere that INRI is Latin for Iesus Nazarenus Rexum Iudaeorum which when translated means 'Jesus of Nazareth, King of Jews'. The Advanced Dictionary by Thorndike and Barnhart has been my long standing companion. Its an American dictionary and has good illustrations along with the word usage and Etymology (where available). 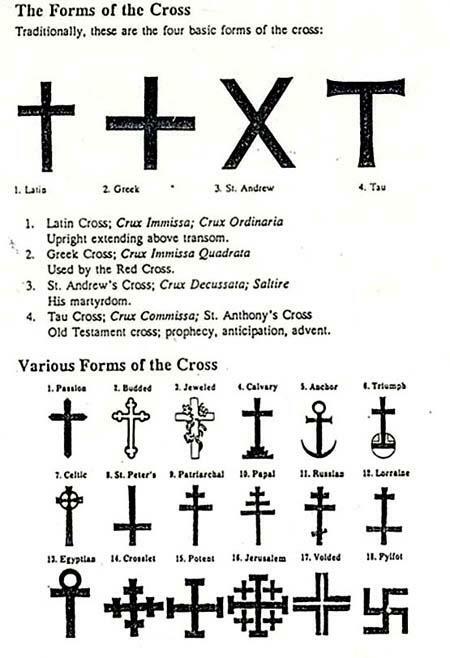 I came to know that there are various kinds of Crosses too. 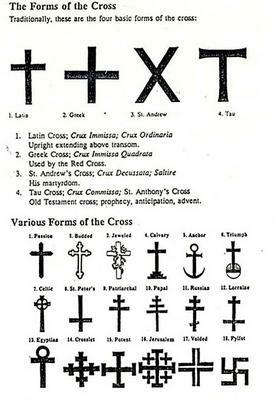 The Cross that one normally come across in Churches is the 'Latin'Cross.